The Bell Jar by Sylvia Plath is one of those books I have heard so much about that I was kind of surprised to find that I had actually never read it. 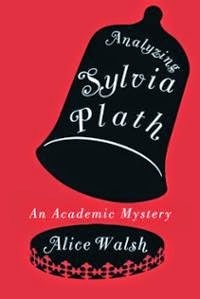 Given the novel's autobiographical elements and the author's unfortunate and well documented suicide around the time of its publication, it's difficult to separate Esther Greenwood from Sylvia Plath. Esther Greenwood, an academically gifted young women, finds a summer internship at a prestigious women's magazine. She is conflicted by the glamorous lifestyle swirling about her and she is both drawn to girls like Doreen who are adventurous and devil-may-care and still has the need to be the "good" girl. Esther is somewhat unofficially engaged to Buddy, but is not invested in this relationship. She returns to her Boston home in general low spirits only to learn that she was not selected for an academic opportunity she had so counted on. 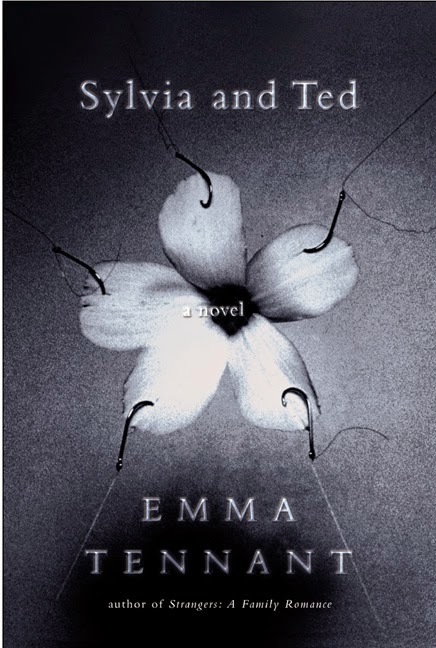 She falls further into despair and finds herself in the hands of a callous psychiatrist who ineptly performs electroshock therapy and ultimately ends up in a mental hospital. 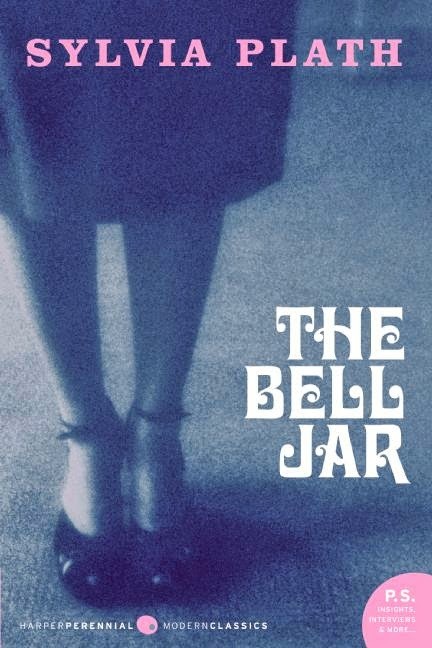 The Bell Jar can be a dark and painful read, but also has sparks of humor and wry observation. Although Esther is the psychiatric patient, you often feel that it is the people around her who are actually ill. Esther reflects, "if being neurotic is wanting two mutually exclusive things at the same time, then I'm as neurotic as hell." Despite the fact that the book was published 50 years ago, it remain relatable to young readers still. Some things have changed - we have greater sexual freedom and the choice between career and family is not necessarily an either or situation, but it remains that a young person must still figure out what she wants from life and how much of herself is she willing to give up to conform. 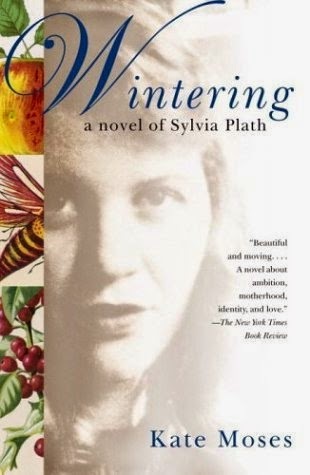 Sylvia Plath, frozen in time as a brilliant and troubled young woman, has gone on to inspire many writers. 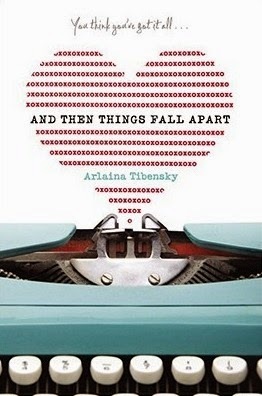 She herself is the subject of And Then Things Fall Apart by Arlaina Tibensky, Wintering: a novel of Sylvia Plath by Kate Moses, Sylvia and Ted: a novel by Emma Tennant and Nova Scotia's own Alice Walsh's Analyzing Sylvia Plath.